Window Well Experts » Blog » Does my Window Well Need an Egress Ladder? This is the next question you may be asking yourself after your new window well or basement window is installed. We will lay it all out for you so you can make the best decision for your specific situation. What is an egress ladder? 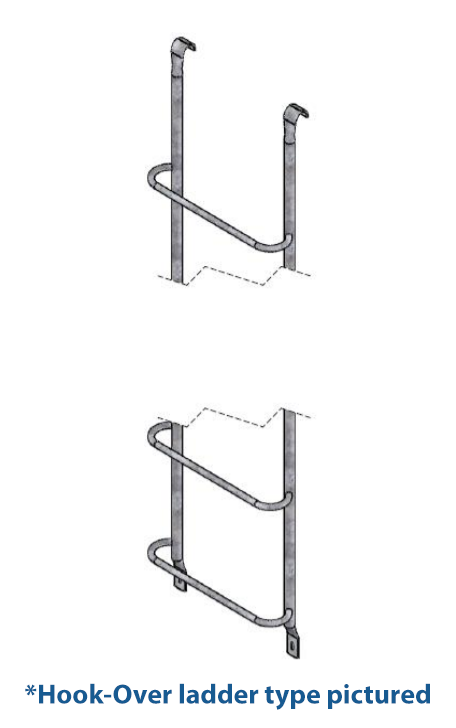 You might be wondering what an egress ladder is, but don’t worry we’ve got you covered! It’s not something people talk about every day, but it is definitely important to be aware of. An egress ladder is a required item that will help you and your family exit the window well in the event of an emergency. Which we hope never happens, but it is important to be prepared for the worst-case scenario. A way out of the basement is a must have when it comes to the safety of your loved ones and it will also give you peace of mind. How do I know if my house needs an egress ladder? 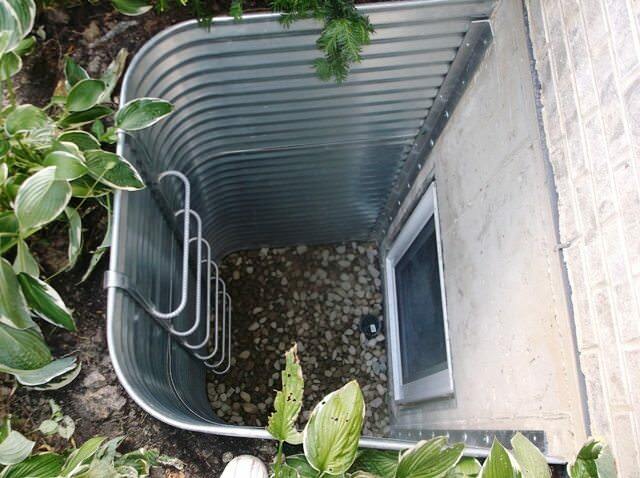 Typically, if the window well is more than 44 inches in depth, you are required to have an egress ladder. Take a second to measure the depth of the window well to see if it meets the minimum requirements for having a ladder. If the window well depth is more than 44 inches, you’ll need to look a little bit further into this. It is also a good idea to double-check the codes for your area to be sure you are following the correct regulations. Check out our egress code database. When you click the link, use the “select a state” drop down menu to choose your appropriate location. You will then find the heading “ladder and steps”. This will show you the specific measurements so you can determine whether a ladder is required. It will also give you information on the dimensions the ladder. Okay I definitely need one, where do I get a ladder? We’ve got you covered there, too! Click Here to check out some different ladder options that we offer. Then you can decide what will work best for your home. You will be sure to find one that fits the measurements and requirements of your window well. All the ladders are quick and easy to install! Just set aside a little bit of time to make sure your new ladder is installed correctly, then it will be ready for use. 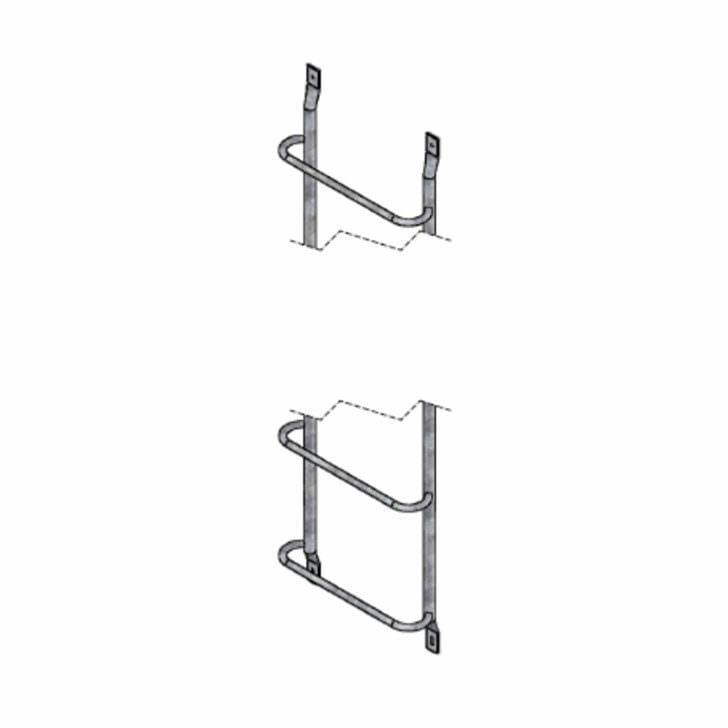 The three different options we offer are hook-on, bolt-on, and extended hook-on. 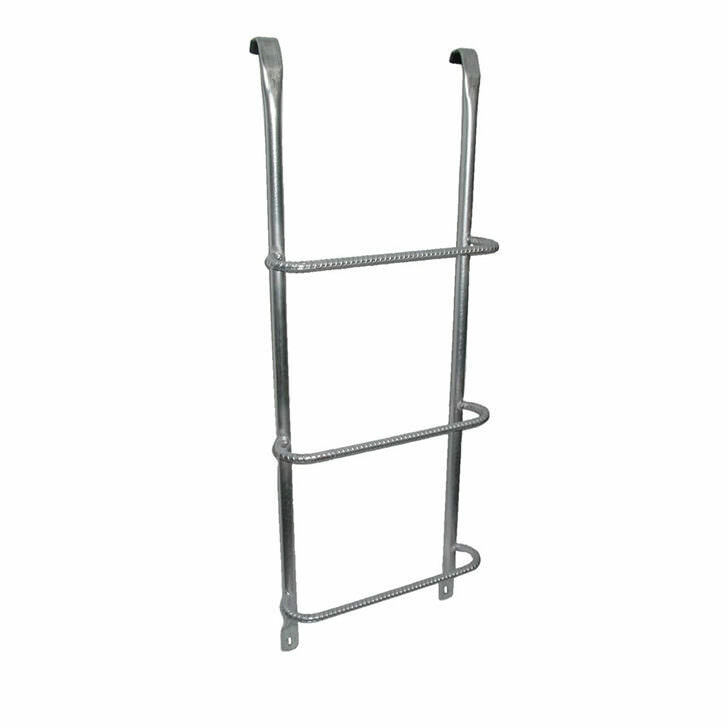 Our sturdy one piece galvanized steel egress ladders are a necessity for window wells over 36" deep. Installation is easy. Hook the ladder over the lip of your well on the side of the window opening. If desired, attach to the well with stainless steel screws for additional stability. The hook-on option simply hooks on to the side of your well. For more stability you can bolt the bottom of the ladder into the well. We would highly recommend this for extra safety while people are climbing up the ladder! An extended hook-on is for concrete or brick walls. These ladders fit over an 8” ledge. This style is perfect if you have an existing wall and can just slide the ladder right on. Super easy! If a bolt-on works better for your well, all you have to do is bolt the ladder right to the inside of the well. 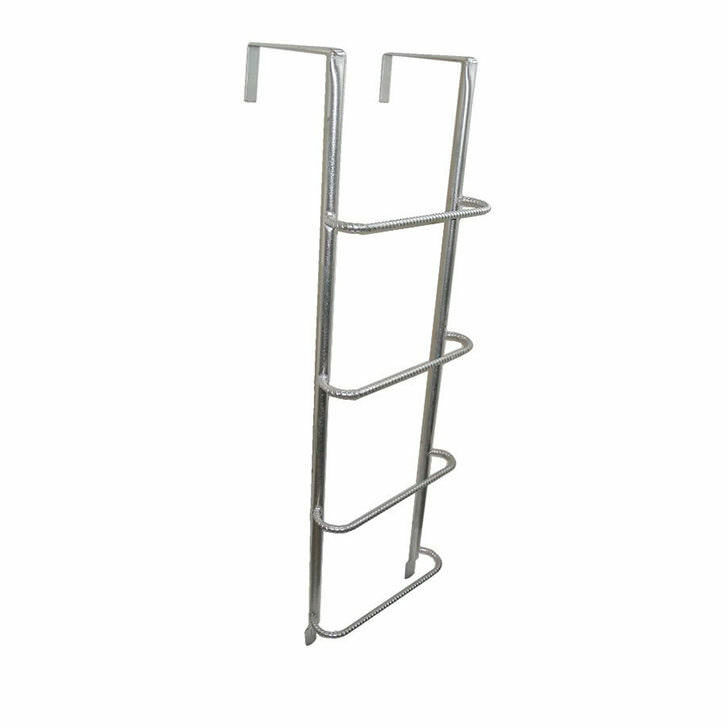 All of the hardware is included with each ladder so all you need to do is set them and forget them! Not only are they easy to place into your well, but we have a variety of styles that will match the design of your well. The finishes we offered are white, black, and galvanized steel. Each style can be ordered in 3-8 step configurations to fit the depth of your window well perfectly! We assure that the heavy-duty construction of these ladders will be safe for you and your family. These are designed for long term use so you won’t need to be replacing them anytime soon!